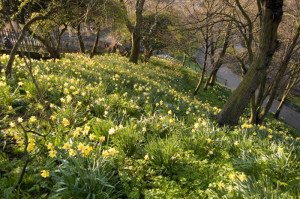 Like daffodils naturalized in the woods, all Native Americans, immigrants from everywhere in the world, people with various abilities, talents, handicaps, and preferences populate our American nation. We are all in this cross-pollinated garden together. Our stories should reflect that biodiversity. By “naturalized diversity” I mean that the characters in our books, regardless of the theme or genre, should reflect the diversity embedded in our everyday lives. Publishers definitely should continue to encourage authors who are of various races and cultures to write about what they know. But in general, all writers could consider including in our stories the broad range of people who are our family, friends, and neighbors, or who we see in movies, sports, school. Everywhere around us. No apology needed for being white – we don’t get to choose – but we are all citizens of this same planet regardless of what we look like or believe in. Both of my parents were born in the USA, but they were French speaking Canadians. My first husband came here from Argentina when he was twelve. His father was a Portuguese-speaking black man from Cape Verde. His mother was half Argentine Spanish, half Quechua. Hence, the name on my early books includes the French Audy followed by the Portuguese dos Santos. 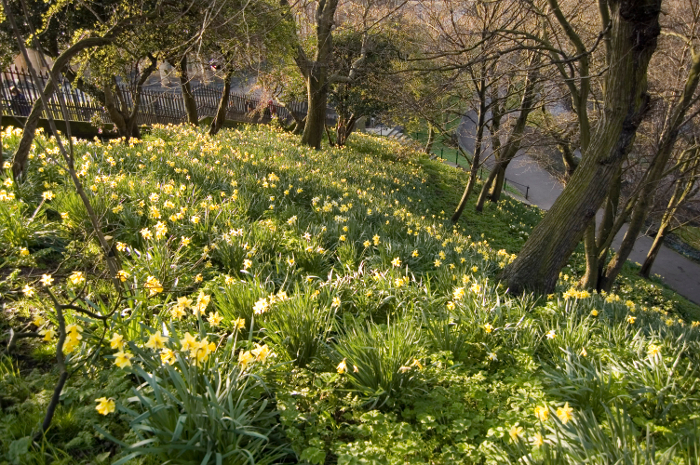 When I remarried it was to a man who came here from Latvia when he was eighteen. English is his fourth language – Latvian, German, and Spanish came first (Zarins means “little branch” in Latvian, BTW). My kids look Hispanic (I’ve been asked if I had adopted them. No. ), but my son Eric is married to an Icelander, so now I have family members whose names include letters not in our alphabet. My daughter’s father-in-law was born in India. Among my friends are Cubans, Colombians, Brazilians, Japanese, Spaniards, etc. And at the community college in Lowell (an Immigrant City) where I taught for fifteen years, well, let’s just say it was an amazing garden of people. This is my world and the one most children experience, if not in their families, at least in their daily lives. Why shouldn’t books for kids reflect our diversity? Yes, “our diversity.” Marianne Knowles, crit group and Writers’ Rumpus blog leader extraordinaire, talks about how many languages she hears spoken daily on the way to her editorial job in Boston. Almitra Clay, one of my critique group buddies, pointed out that “the books I am inclined to write are in made-up cultures” where race is not an issue – they have equal appeal to all audiences. The same is true of books for young kids where the characters are animals – every kid can identify with any animal. And there are many excellent books by diverse authors about their own cultures or religions. Why not broaden the perspective even wider, beyond books “about” a certain culture or race and those that rely on ambiguity? Let’s challenge ourselves as authors and artists to create books about our own culture, ethnicity and/or religion when we are moved to do so, but to also naturalize the diversity of the people in our stories and images to reflect the beautifully varied society kids and teens experience every day. 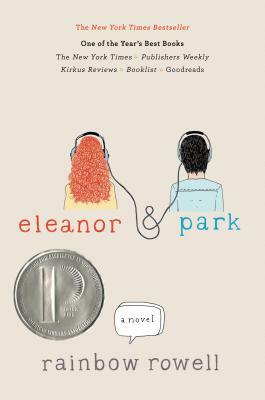 Rainbow Rowell’s book Eleanor & Park is a gorgeous love story – okay with some foul-mouthed parts, an abusive step-father, poverty, punk music, and a runaway. The conversations are hilarious and poignant, as are the literary references and the teens’ relationships to friends. Mostly, it’s the best love story I’ve read in like eons. Oh, yeah, the girl is an overweight redhead and the guy is skinny, attractive and half Korean. His Korean War vet father and Korean mother, who just barely speaks English, are the best limned parents in a novel ever. And the two girls who befriend Eleanor are African American. See what I mean? The book isn’t about diversity. The characters simply are diverse. Anne Sibley O’Brien, who spent part of her childhood living in Asia, does books about various cultures, as well as others that incorporate naturalized diversity. She has some intriguing things to say on the topic, referring to unconscious bias patterns by dominant groups as “White Mind.” She also talks about Harvard’s brain researcher, Mahzarin (whoa – almost Zarins!) Banaji’s intriguing work on implicit bias. Matt de la Peña writes about characters like himself, also a great strategy and here discusses his take on diversity in books. Mentioned in the article is a comment by Walter Dean Myers: “What I wanted, needed really, was to become an integral and valued part of the mosaic that I saw around me.” It’s that mosaic that we are talking about, only with a different metaphor. 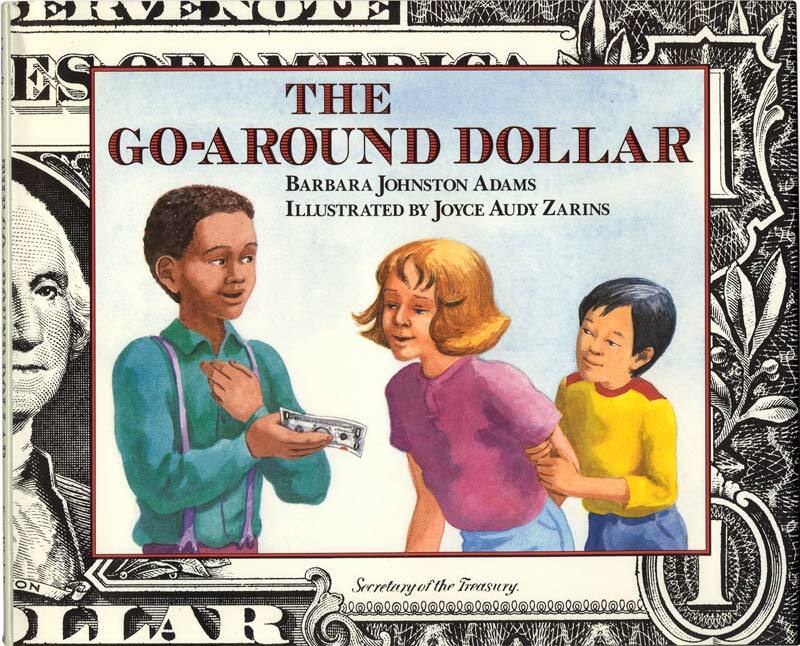 Okay, so I did a little self-assessment and realized I’d chosen diversity when illustrating a number of books years ago, including The Go-Around Dollar, even though the stories themselves did not specify any race or ethnicity. 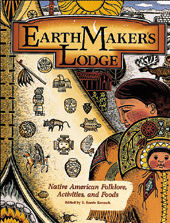 For Earthmaker’s Lodge by E. Barrie Kavash, I was one of three illustrators and the book was vetted by a panel of Native Americans. I wrote and illustrated two French Canadian books for kids. The current and previous issues of CICADA magazine include I Am Gudrid, a Viking era novella of mine set in Iceland, Greenland, and the new world, so yes, it’s about a culture different from our own. But closer to topic than that, the main character of my most recent novel manuscript has a white mother, African-American father, a Vietnamese best friend and other friends who are white, Hispanic or Asian Indian in a story that is not about diversity. Those characters simply live there and behave like their quirky selves. So, do we as writers have the power to start a naturalized diversity revolution, or what? Yes, we do. And we should. Because we need diverse books! Do you create books with naturalized diversity? If not, will you? This entry was posted in children's books, process, Writing today and tagged book art, children's books, contemporary YA, Gudrid the Far Traveller, Joyce Audy Zarins, Literary Agents, middle grade fiction, picture books, traditional publishing, YA fiction. Bookmark the permalink. Post a comment or leave a trackback: Trackback URL.